← To Overshare Or Not To Overshare? For the larger part of the Orange-Prize-winning Song of Achilles by Madeline Miller, I wondered whether I was reading the same book as everyone else. I’d seen nothing but glowing reviews about how wonderful it was, and yet I couldn’t shake the feeling that I was reading an – admittedly very well written – YA novel. If I’d had a teenage daughter, I’d have been pressing it into her hands. And I admit I was a bit concerned that a prize for women’s fiction had been given to a retelling of the Iliad that took a war-mongering masculine classic and domesticated it into a rather soppy love story. But happily my experience was redeemed by the last 50 pages, when the emotional train wreck Miller has been working up to coincides with the magnificent awfulness of the Iliad. Those last 50 pages were about as powerful as anything I’d ever read, though they are a bit of a sobfest. But still. In a story where honor is so very important, I was relieved that honor was restored to this version by the end. So The Song of Achilles is actually about Patroclus, an exiled prince who becomes Achilles’ lover and steadfast companion. Patroclus is an awkward sort, a geeky, gangly boy who’s not much good at games and lingers on the edge of life, alienated. When he kills a boy by sheer accident, he is cast off by his parents and sent to the small island of Phthia, whose king, Peleus, is known for taking in orphans and training them up for his army. His son is the half-god Achilles, a fearless, golden youth to whom everything comes easy, and who knows he is destined to be Aristos Achaion, the greatest fighter among the Greeks. By a small miracle (for Patroclus) the two become friends, though Achilles’ mother, the sea goddess Thetis, is against it from the start. She is an over-possessive, overbearing mother with the divine power to back it up. But luck favours the pair, who are sent to Chiron’s crystal cave in the mountains for training, a place protected by the centaur’s divinity from Thetis’s intruding gaze. Here, they grow into young men and become lovers. When Helen is stolen by Paris and taken to Troy, Thetis intervenes, hiding Achilles away in the hope she can prevent him from fighting in the war and fulfilling the prophecy (which comes with a galling sub-clause, as prophesies tend to do). But Patroclus finds him, and before long the Greek kings do, as well. The Iliad will not be denied, after all. Well, so far it’s been like a really good episode of Hollyoaks or Dawson’s Creek. The reader is invited to cast the young Brad Pitt in her mind’s eye as Achilles, with someone slightly scary like Cher for Thetis. Hmm, a gorgeous young man who looks marvellous in a tunic, with a domineering mother to whom he is too bound…. Is it just me, or does that invite a certain stereotype of homosexuality? And poor old Patroclus is the misfit loner of this particularly glamourous high school. The real mystery – of why Achilles should fall in love with him at all – is left entirely enigmatic. I desperately wanted there to be a reason, some quality that Patroclus could call his own, but he’s stuck with the girl’s part of embodying nurture and devotion. I can’t figure out if that’s a win for political correctness or not. However, once the war gets going, the tone becomes darker and more serious and some necessary growing-up is done, by Patroclus if not by Achilles. I won’t give any more details away, but the ending is absolutely heart wrenching. 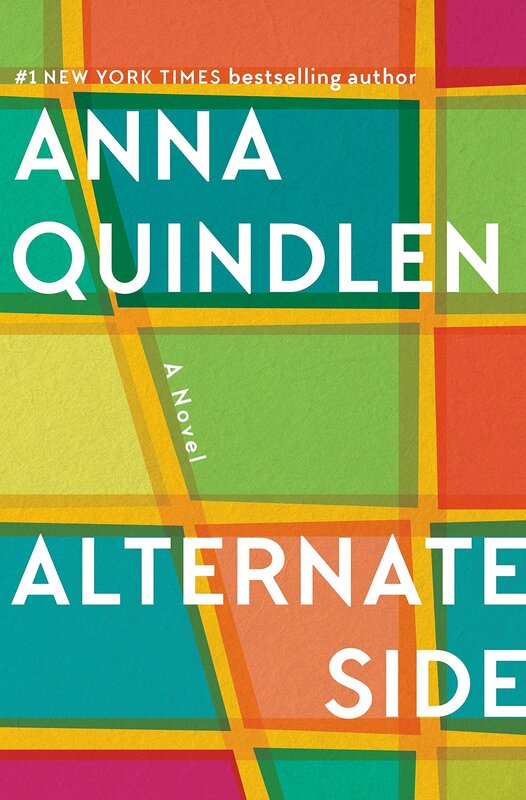 I’d been worried for so long with this novel that it would be about nothing but a love affair. And that seemed thin and insubstantial when compared to the heavyweight Iliad, which is about why we live and why we die, and honor and pride and sacrifice and tragedy, and so much else. But by the end, love had taken its proper place, as the best and the worst reason for acts of heroism. And that did seem like a worthy union of a feminine perspective and a deeply masculine tale. Oh dear. 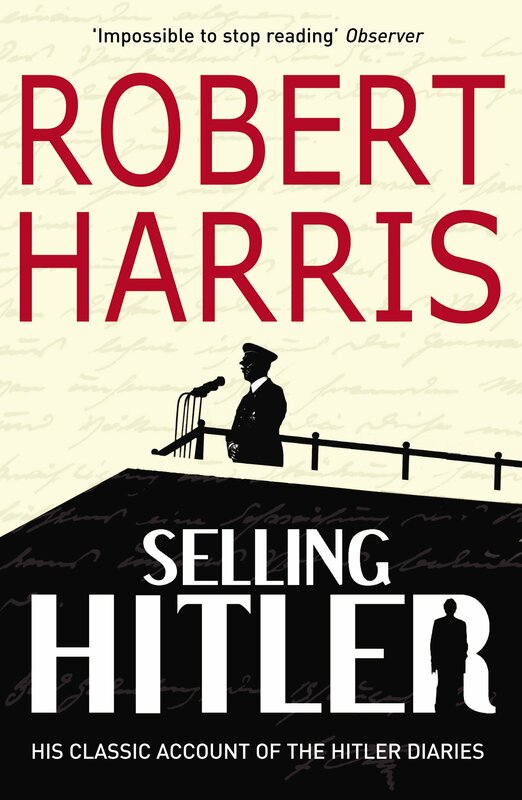 I’ve not yet read this because it’s coming up on one of my book group lists and I’ve really been looking forward to it. I hope I find the last fifty pages redeeming too. Every other review I’ve read has positively glowed incandescent with praise for it, so I think my experience is unusual. I’m pretty sure you will like it a lot, as that sense of reading a really well written story for adolescents won’t bother you the way it did me at first. 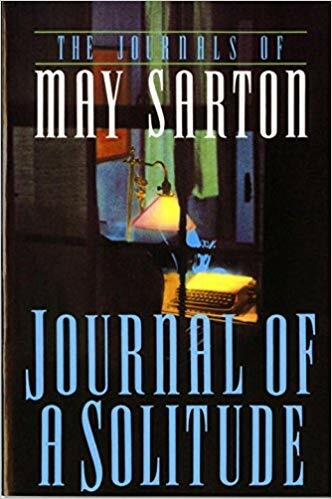 I’m also in a period of reading where I’m all about the themes and ideas, which of course makes reading more of a lottery as one never knows which books will pay back exactly as one wishes! And I think my expectations were too high at first – that can be a real problem. Honestly, I’m sure you’ll love it. I have also seen dozens of glowing reviews, but I have never fancied reading it myself. I had thought I must be missing out on something – maybe I have been after all. Would love to know what you think if you read it – I think you’d probably really like it, as the writing is beautiful. I did enjoy this – especially the end – but finished it thinking “that was a good book” rather than “that was an extraordinary book”. It does have the feeling of YA fiction, a sort of light introduction to The Iliad. That’s great and it makes for an absorbing story but I’m not sure where the brilliance that everyone else seems to be praising lies. Well, yes, I also felt, ‘that was really very good’, and perhaps it was because of the Orange prize that my expectations were set too high. I’m so glad it’s not just me who thinks it has a YA feel – I was very struck by that at the time. Sounds interesting. Had not heard of it before your post but I’m glad that you found it so powerful (well the last 50 pages of it). 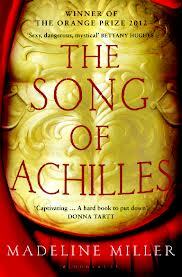 I’d also be interested to hear what drew Achilles to Patroclus. I so want to know! And I kind of wanted to know for Patroclus’s sake. I think that’s the difference between being loved by a parent and being loved by a stranger – we know our parents are bound to love us, whereas strangers must surely love us for the qualities we embody (though I suppose if pushed, neither of these is actually necessarily true!). There are other books I’d put in your hands first, Pete, but if you read this one, I’d be most curious to know what you think. Oh my goodness, you made me laugh with this: “someone slightly scary like Cher for Thetis.” I am not sure Cher would appreciate such an assessment 😉 The Iliad is so rich in stories, isn’t it? I hope to read this one eventually but what I would especially like to read first is David Malouf’s Ransom which centers on the meeting between Achilles and King Priam after Hector kills Patroclus and Achilles kills Hector. Poor Cher! I so often use her in ways she would doubtless not approve of! I had forgotten David Malouf had rewritten part of this too – I’ll bet that’ll be good. I’ll await your review with great interest. Oh you may well be right, Lilian. YA was for so long the only part of the market that was expanding. And some incredible books were written, too. I expect you’ve put your finger on it! I’m glad the ending redeemed the story for you. I was in the really really liked it camp, but then it’s been so long since I have read The Iliad I had nothing really to compare it with–it’s hard to beat the original certainly! I really must go back and read Homer–keep meaning to but you know how that goes. Love this review. It says a lot of things I’ve wondered about in all the hype about this book. I still do want to read it, but I’m trying to regulate my expectations. It can’t be as good as Mary Renault, after all. I heard the Mary Renault version first and fell in love with it, and between you and me, it’s not quite so good. Although the ending really is pretty special and gives it a good run for its money. I do so hope you read this as I am positively dying to know what you think of it! I forgot a bit about this but you make me want to pick it up soon. I can see why the beginning would read more like a YA novel. It certainly seems one of those cases in which my habit to finish books will be rewarded. Lol! Yes, I share that habit and very rarely give up on books, and sometimes it really is a good policy! 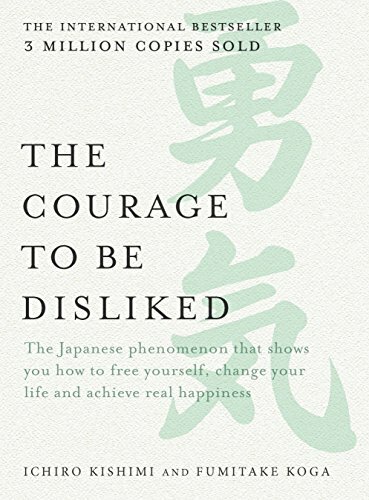 You are another reader whose opinion on this book I would love to hear. I hope you get around to it one of these days (though I know how hard that can be!). ‘Is it just me, or does that invite a certain stereotype of homosexuality?’ YEEEEEESSSSS. I think that in this version of the story, the reason Achilles grows to love Patroclus is because he’s the only person who wants to see the entirety of what Achilles is, rather than the various things he can be used for. I know what you mean about it seeming very ‘young adult’ in parts but, since its unlikely I’ll ever get round to The Illiad, I’m glad I’ve at least read this. It’s an achievement, I think, to have made this so accessible to a modern audience. And you’re right, the ending is very moving.